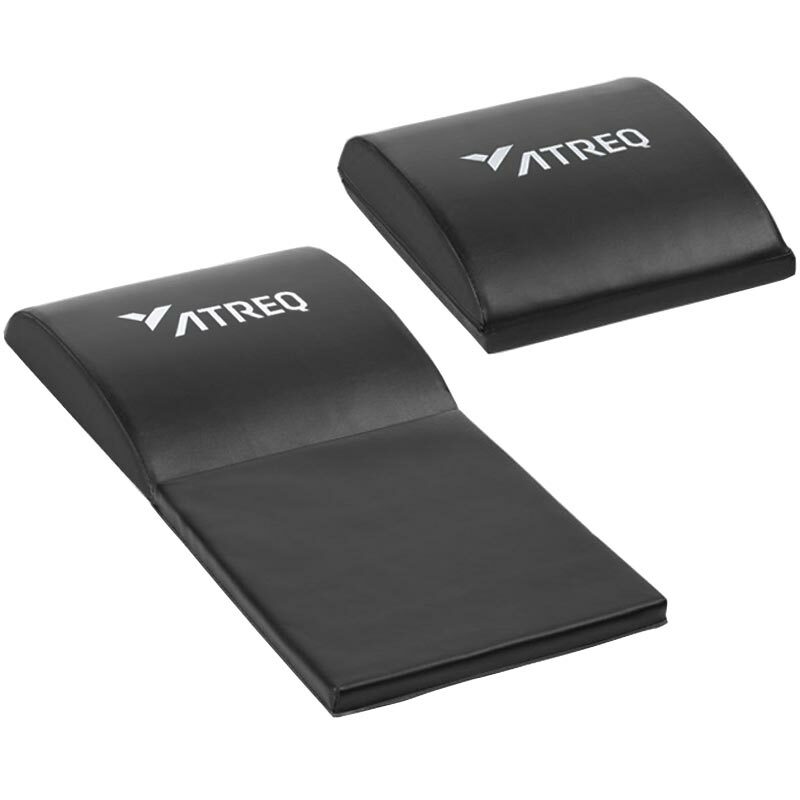 The ATREQ Pro Ab Mat is designed with an extra fold out panel that provides additional comfort and support. 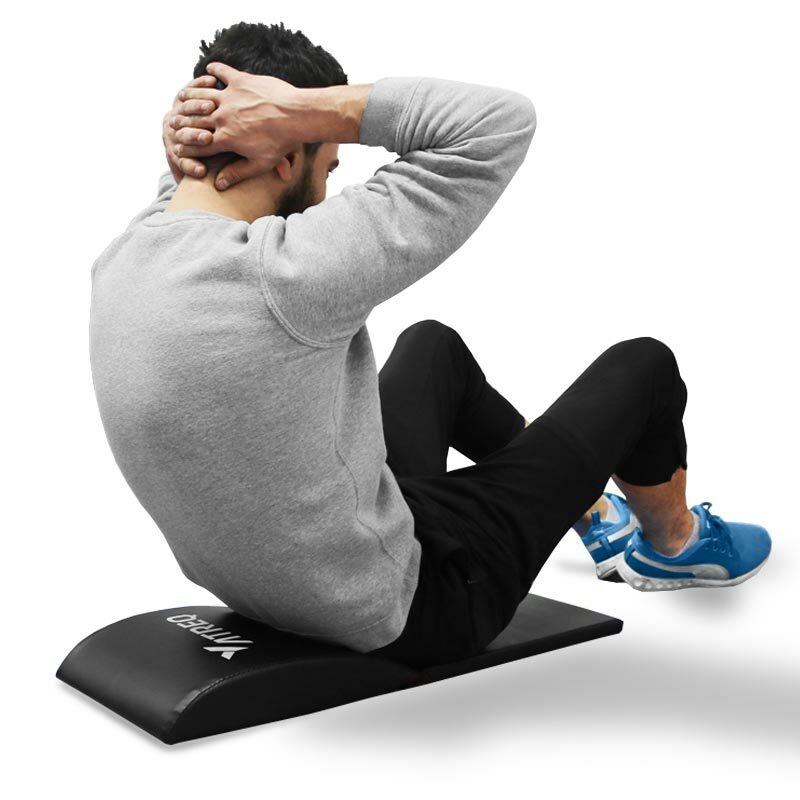 The shape fits the natural curve of the spine that is ideal for both beginners and professionals. Folded - Height 9cm x Width 30.5cm x 36cm depth. Fold Out - Height 7cm x Width 30.5cm x 72cm.